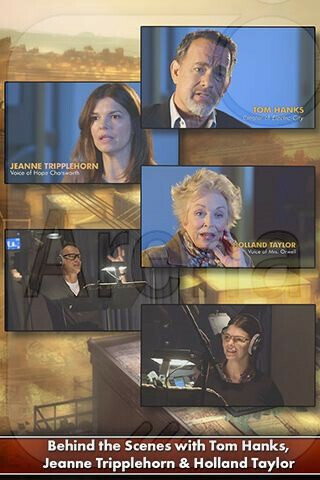 Tom Hanks’ new 20-episode web series, Electric City, is scheduled to kick off on Yahoo Screen later today. 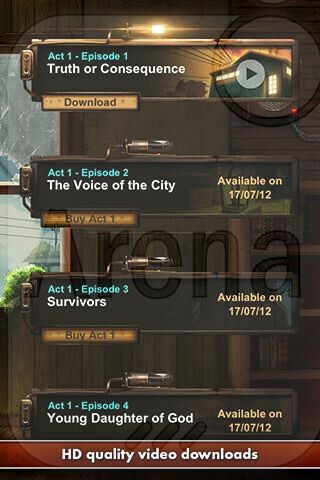 For those out there, like us, that prefer our content on the go, two companion apps for the series have just launched on both iOS and Android. 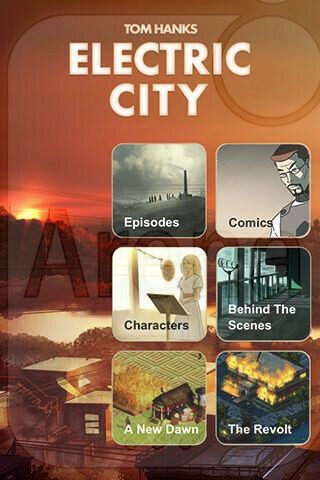 First, Tom Hanks’ Electric City – The App allows you to access the entire animated series from the comfort of your mobile device via online streaming and HD quality downloads. In addition to checking out the show, you can read two prequel comics, read up on character bios, learn about the games, and get a peek at some behind the scenes content. 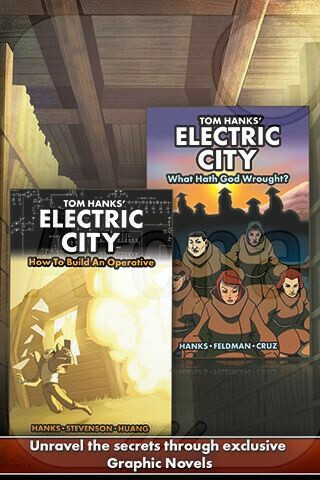 The second app, Tom Hanks’ Electric City The Revolt, is a companion RPG game that allows you play as one of the main characters from the series. The game features 8 precincts from the web series, multiple missions, multiplayer, and additional mini-games. You can follow the links below to grab the apps for your respective platform. 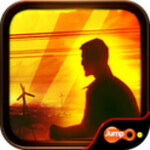 Overly dramatic music for an underwhelmingly fun looking game.